An Oxford native, Shevanti Retnam is an undergraduate student majoring in English Education and a member of the third cohort of the Mississippi Excellence in Teaching Program (METP). Through METP, Retnam enjoys getting to know her fellow cohort members and is gaining classroom experience through UM’s teacher education program. 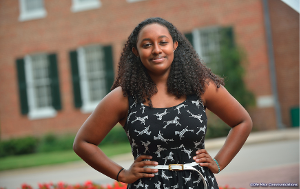 We recently sat down with Retnam to talk about her aspirations and her experiences at the SOE. 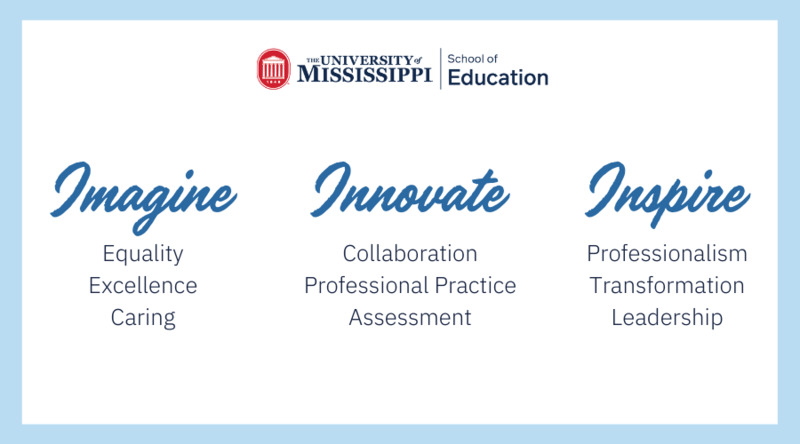 I chose Ole Miss because of the amazing Mississippi Excellence in Teaching Program. It was too great of an opportunity for me to miss out on. I’m glad I applied for it, too, because I met some of the coolest people. Why did you decide to study education? I’ve always known that I wanted to use my time on Earth to help people. For the longest time, I didn’t know how to do that, but then I realized that I absolutely loved helping my friends with homework and stuff like that. So, I thought teaching might be the way to do it. Plus, I love school, so why not spend the rest of my life there? More specifically, why did you decide to pursue English education? I chose English because I love to read and write. I know a lot of people don’t, so I hope to share that love with students. Hopefully, they will end up liking to read, too. I’m also trying to get endorsements in special education, social studies and early childhood education. I know I want to be a teacher forever, but I honestly don’t think I’ll want to teach English the whole time. How do you think you will be able to make a difference in Mississippi? I think SOE will do everything to give me the best education possible, both through helping me choose courses during my undergraduate time at Ole Miss and with firsthand experience in the schools themselves. In turn, I can share what I’ve learned with my future students and hopefully inspire them to follow their ambitions, however big those may be. I spend my free time reading, baking, writing terrible poems, napping, hanging out with friends and soaking up sunshine. What is the most exciting part about being a student in the School of Education? Being in a community of people who all have the same goal and passion as you. It’s a very cool feeling. Teaching in a prison or at the Harlem Children’s Zone. I didn’t even know it was an option until this summer, but after hearing about someone’s experience and how much a teacher made a difference in the inmates’ views of themselves and the world, it really made me want to help them, too. I see myself teaching English in a high school in Mississippi and living with a bunch of dogs and cats.